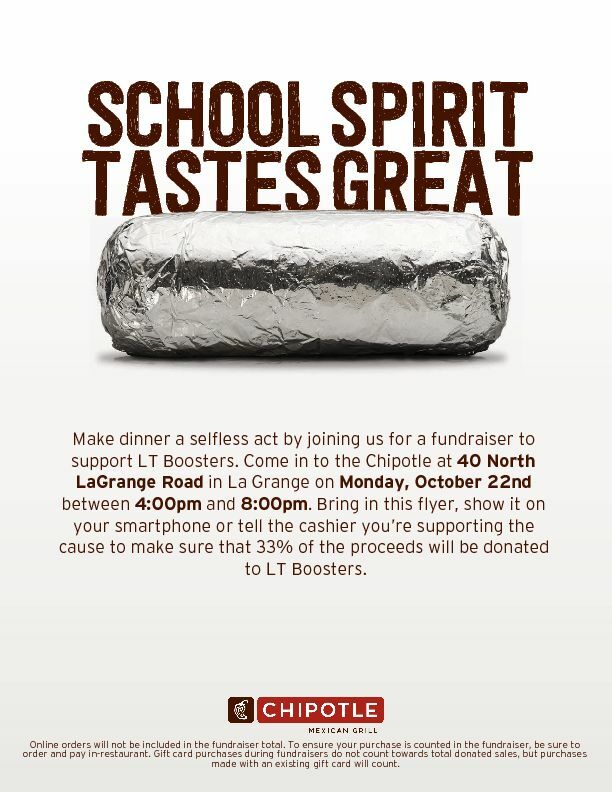 This week will be busy… make Monday easier by enjoying Chipotle! On Wednesday and Thursday, we’ll be selling our full line of Booster Wear during conferences. 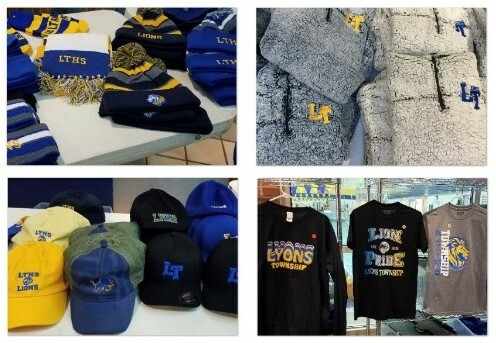 Make sure you stop by and see all of our new items and get a jump on holiday shopping! We’d love your help – click to volunteer! 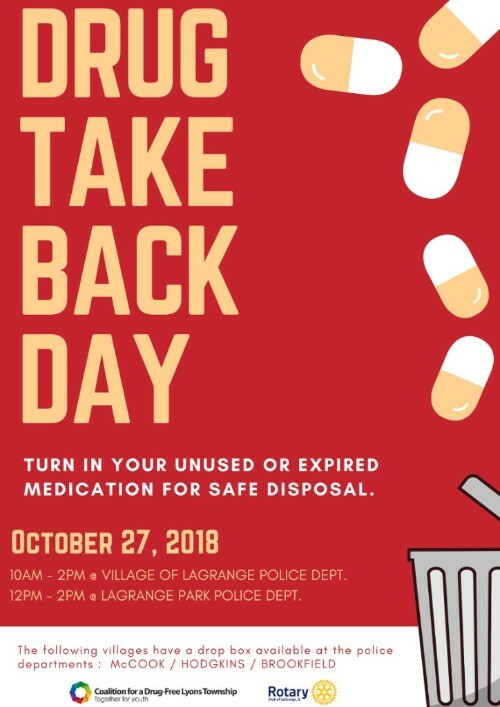 Safely dispose of your unwanted medications on Saturday, 10/27 at the LaGrange and LaGrange Park Police Departments. 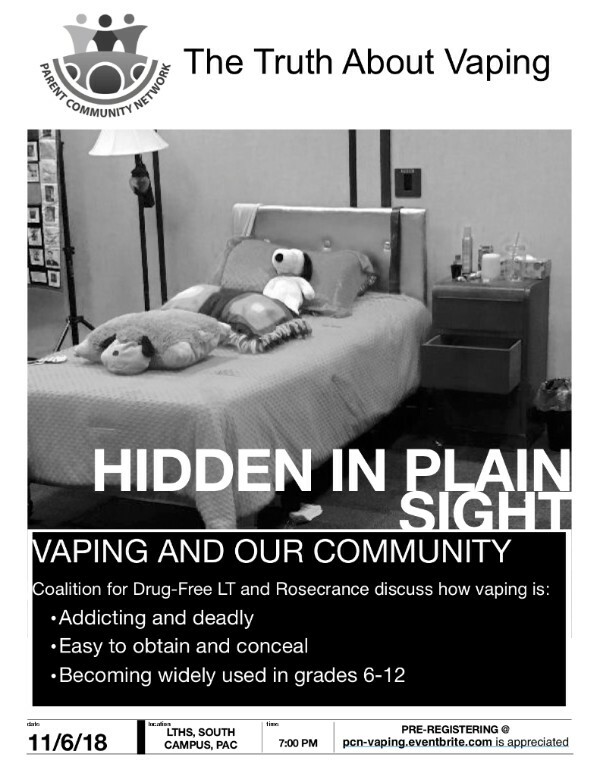 Parent Community Network is hosting The Truth about Vaping on Tuesday, 11/6 at 7:00pm in the South Campus Performing Arts Center. Click for more information.